← How Effective is Influenza Vaccine? He notes that the venom interacts with specific molecular targets with ‘Cruise missile’ precision, and understanding those pathways has brought new insights in biotech. He gives credit as well to ancient medical practices and homeopathy that used, for example, cobra venom to treat joint pain, inflammation and arthritis. He then catalogs numerous drugs that have been developed in labs to treat a spectrum of diseases and conditions such as hypertension, diabetes, and stroke. Biotech is on the move! Venoms of snakes, spiders and other organisms are a fertile area for the discovery of novel products with biotech and drug applications for such things as high blood pressure, cancer, immune system disorders, and syndromes like Guillain-Barre where muscle weakness ends in paralysis. It is very interesting to think of researchers using the neurotoxin of a snake that paralyzes its victim to reverse engineer its properties to prevent paralysis. With potentially 20 million distinct venom toxins that have specific target areas and effects, and with only about 1000 of them analyzed so far by scientists, we can look for much greater help from venoms in the future. This topic brings to mind that the snake is the symbol of healing embraced by medical societies over the ages. Although two snakes on a pole topped with wings, known as the caduceus, is mistakenly used by some societies, its mythological origin has no association with medicine or healing. 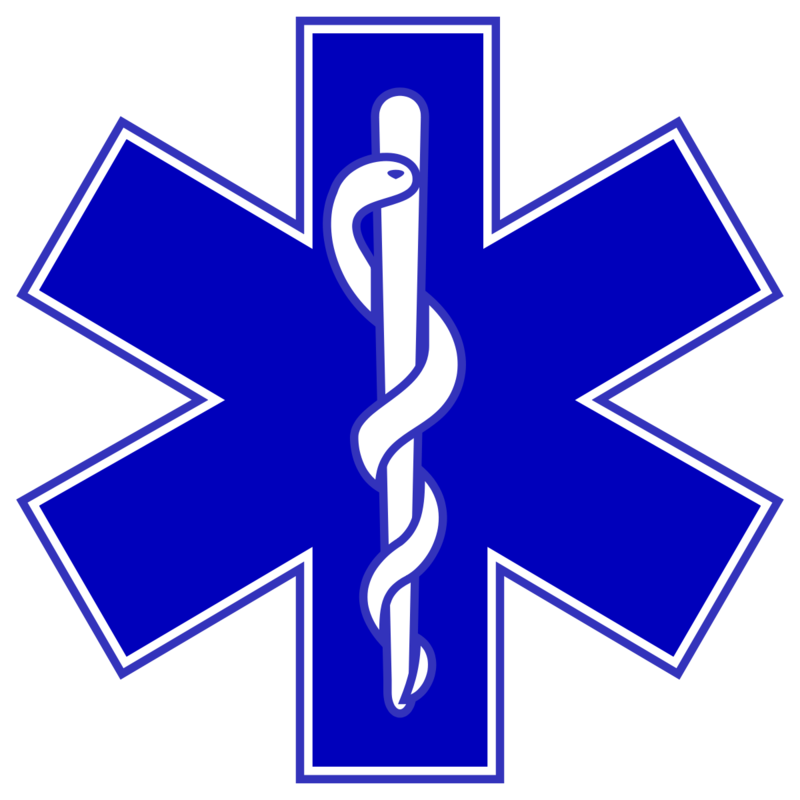 The internet mostly says that the serpent on the pole is the rod of Asclepius. In Greek mythology, he was Apollo’s son. Apollo was an important god whose domain included medicine as well as sun, light, art, music, plague, knowledge, and other areas of life. The serpent is first introduced in Genesis 3 as the embodiment of Satanic evil, yet is turned from that root meaning to depict victory over sin and death when He became sin who knew no sin. It made no sense to the Israelites to lift their eyes to the bronze serpent but they gladly did it to avoid dying. It was a step of faith. Some commentators suggest that the bronze serpent was attached to the pole horizontally to picture the cross of Christ. We cannot know how it was presented to the Jews then. Today, those who take the step of faith to look to Christ crucified, understand they cannot save themselves from sin. We need a Savior. And his obedience— learned by what he suffered (Heb 5:8) — gives us confidence that he knows exactly how to intercede for us. As biotech finds healing elements in snake toxins and we celebrate new means of deliverance from diseases, let us even more shout the praises of the bronze serpent on the pole who gives us everlasting life.